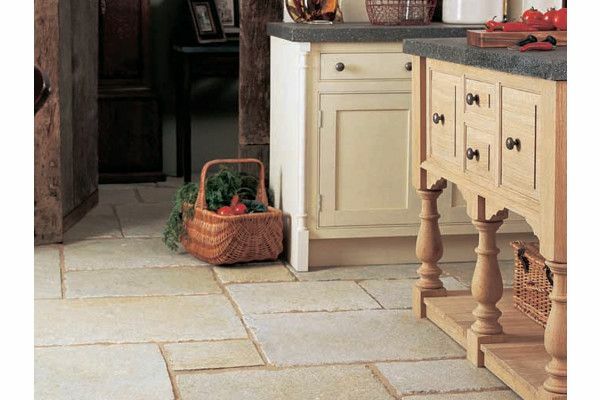 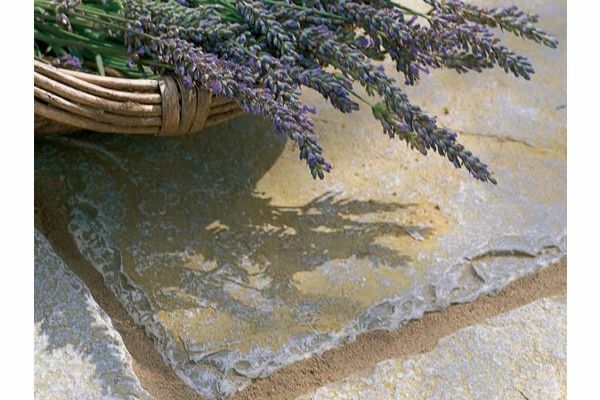 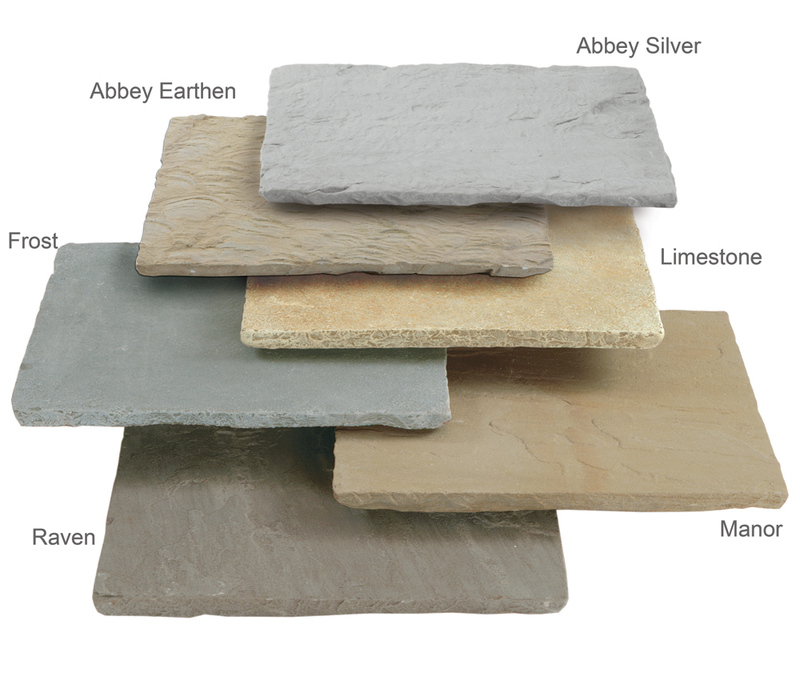 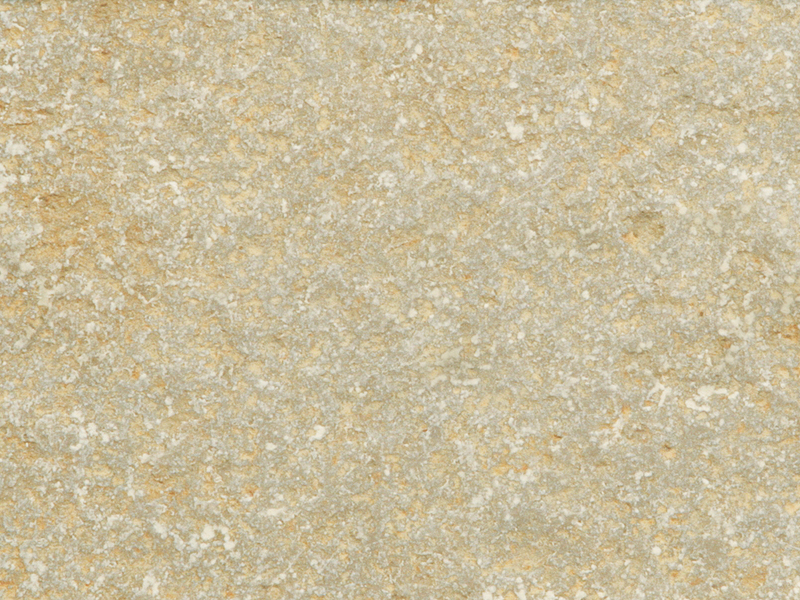 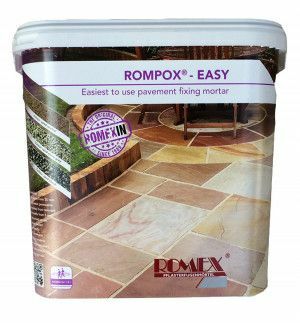 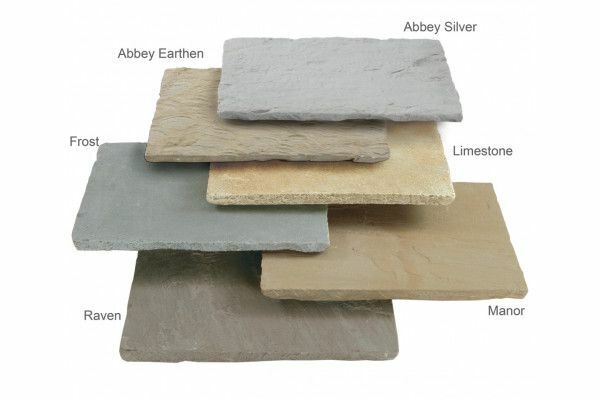 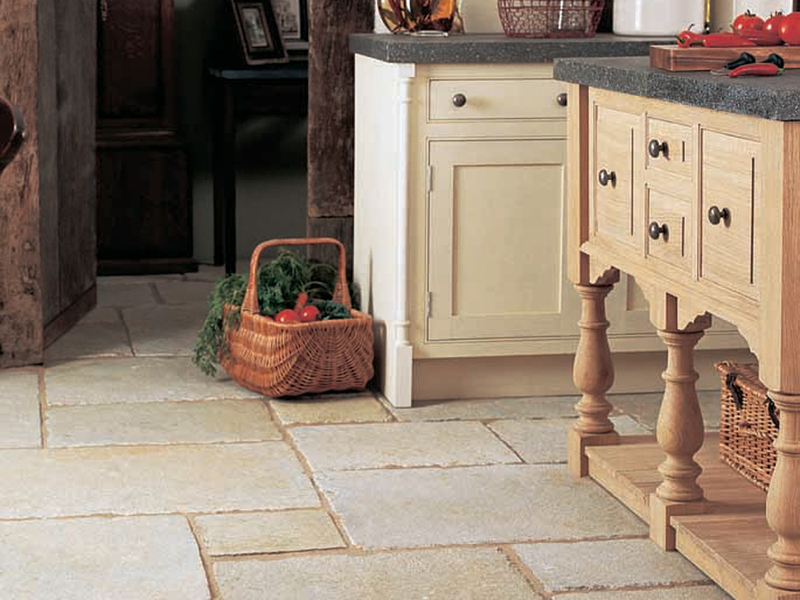 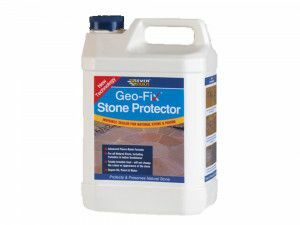 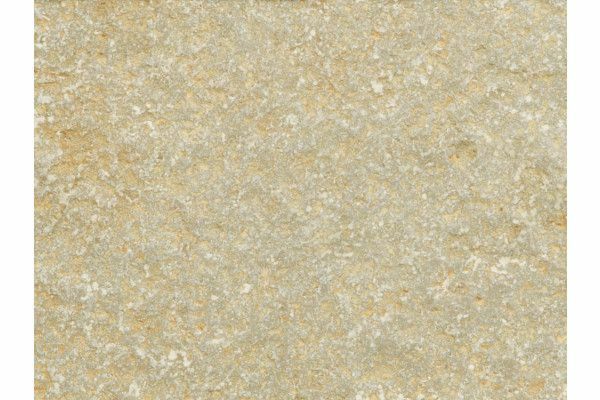 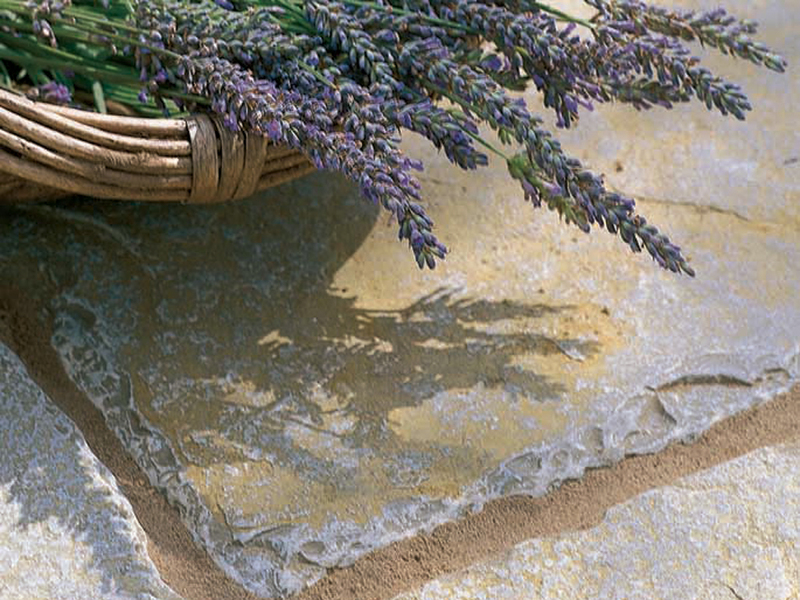 The creamy, yellow grey colouring unique to old worn limestone, make Vintage Stone Limestone patio packs ideal for use in chalk and limestone districts where it will blend sympathetically with the established surroundings. 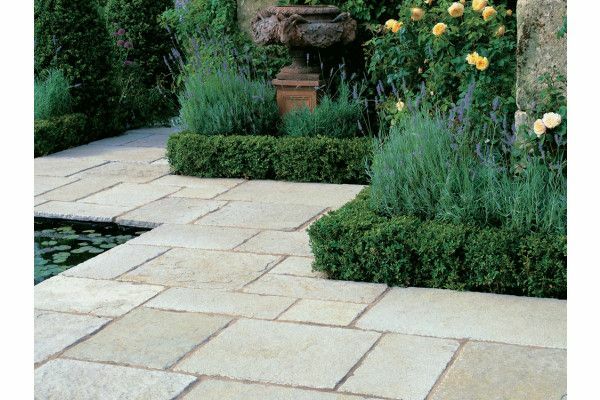 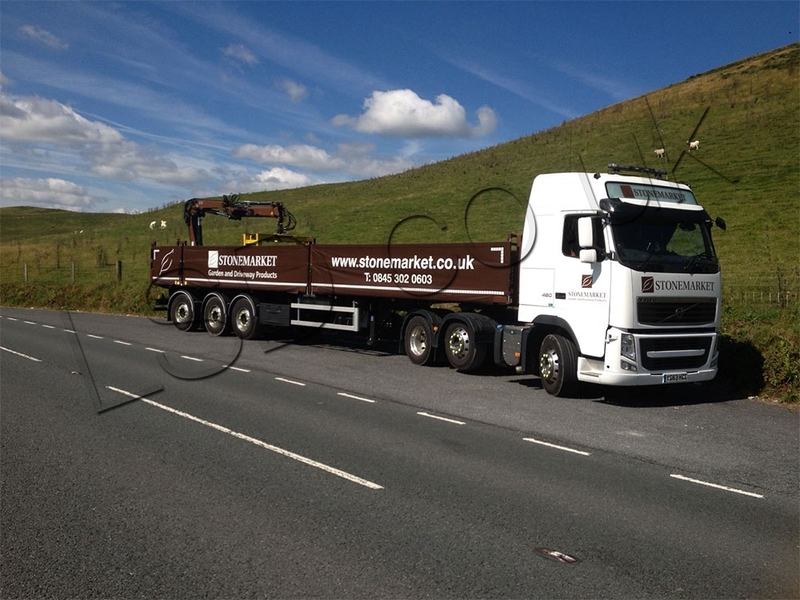 A hard dolomitic limestone, it is available as both paving setts which owe their smooth aged appearance to our special processing. 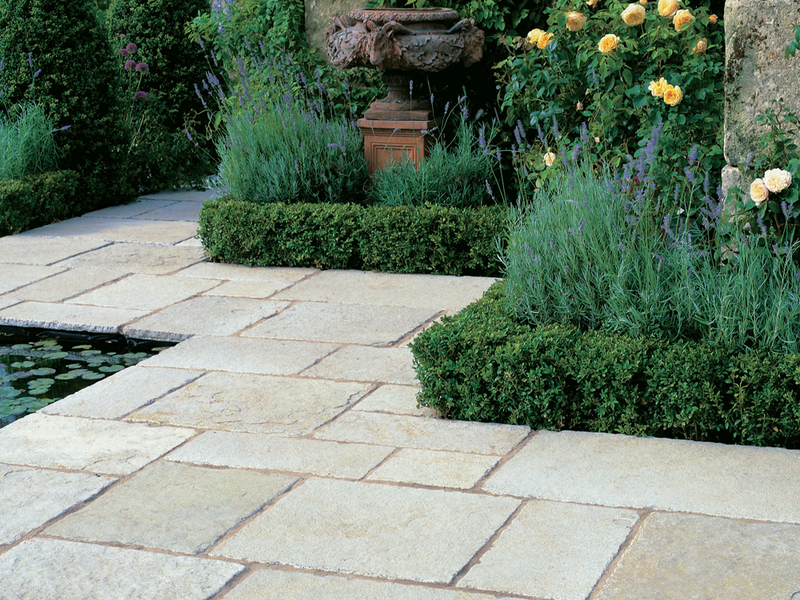 A Corner Infill Set is available to inset the Compass Points feature into Vintage Limestone paving.